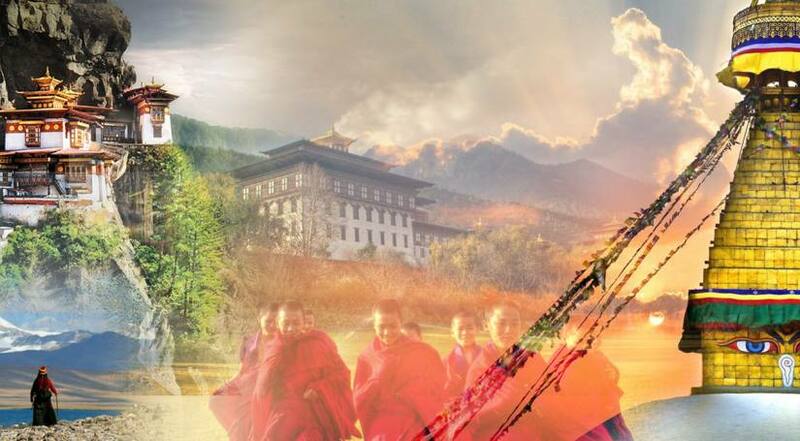 Luxury Holidays Nepal offers Multi Country holidays from Nepal including the visit of multi-countries such as India, Bhutan and Tibet in your single travel, these countries are neighboring countries of Nepal and it is easy to travel to these countries from Nepal. 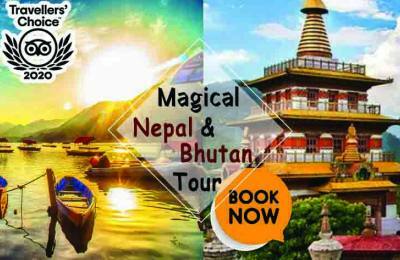 These trips are very special on different aspect, which takes you culture and nature paradise world. 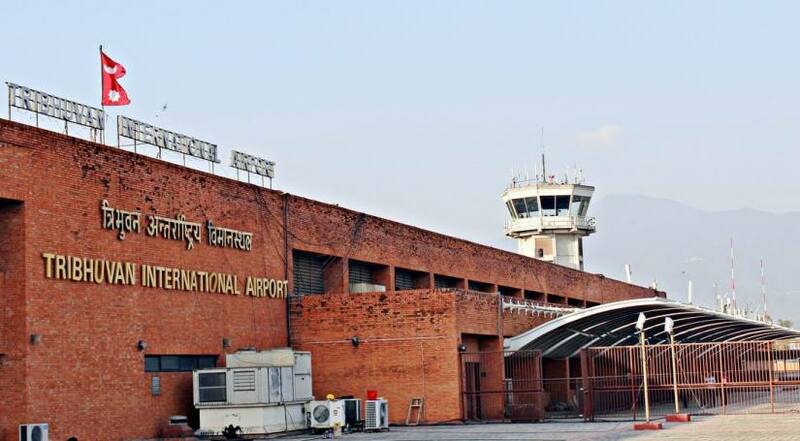 Normally you need to take a one way flight for Nepal and for Tibet, India & for the Bhutan you should have to fly in fly out. 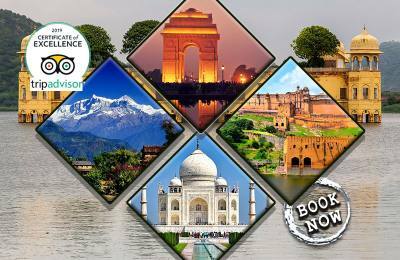 Entire one destination we will organize comfortable vehicle for overland journey. 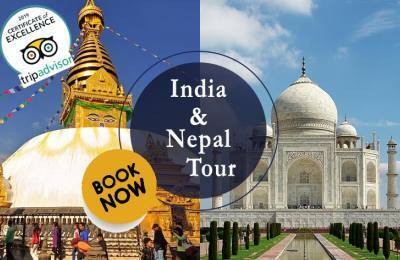 If you are planning to escape to Nepal, Bhutan, India and Tibet at your single trip or at least two of these countries, then our cross country package could be the best option for you, it is easy to book the holiday in multi country with a single company like Luxury Holidays Nepal.